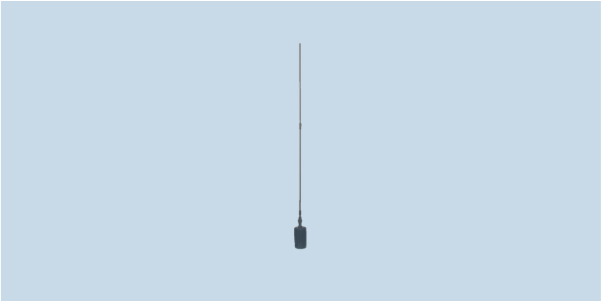 MONO-A0030 antenna has an excellent radiation pattern, no pattern break-up, and a consistently low VSWR across the entire frequency band. It can handle full rated power continuously at all frequencies. The antenna’s size and appearance is similar to many communications antennas, allowing it to be used on all types of vehicles without disclosing its purpose.